Vacation rental townhouse. 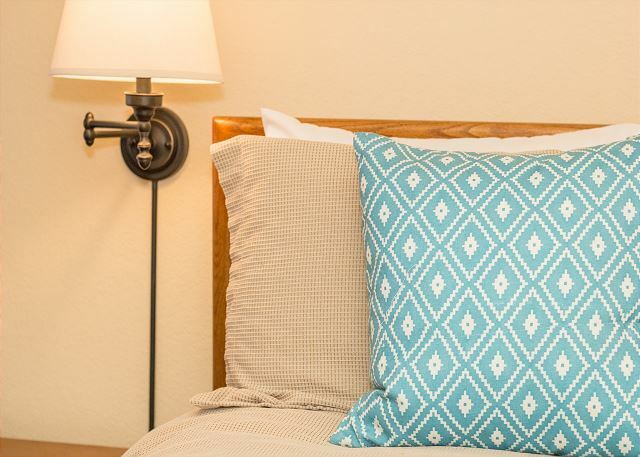 Sleeps 8, 2 bedrooms, 2.5 bathrooms. Dogs allowed. Great location with amazing views, perfect for entertaining guests, and on the bus route! 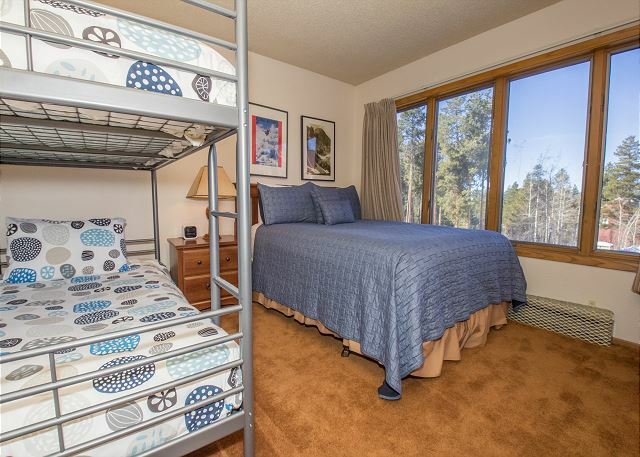 This 2 bedroom condo has a master suite with Queen bed and on suite bathroom. 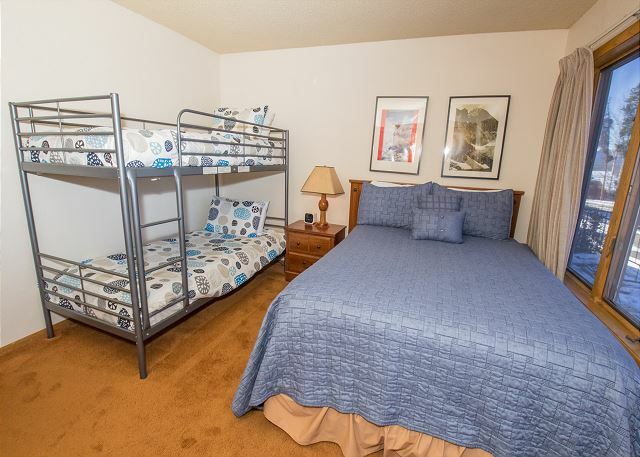 Just across the hall the 2nd bedroom has a queen bed and a set of bunks with full bathroom right outside the door. All the beds are dressed with new bedding and high quality linen. An additional bonus room also offers a full sized futon. Both the bedrooms are on the lower floor, allowing for a great entertaining and dining space upstairs. The spacious living room has an extra large sectional sofa surrounding the fireplace. The dining table boasts seating for 6 and additional barstools. The kitchen has all the amenities of home and everything you'll need. 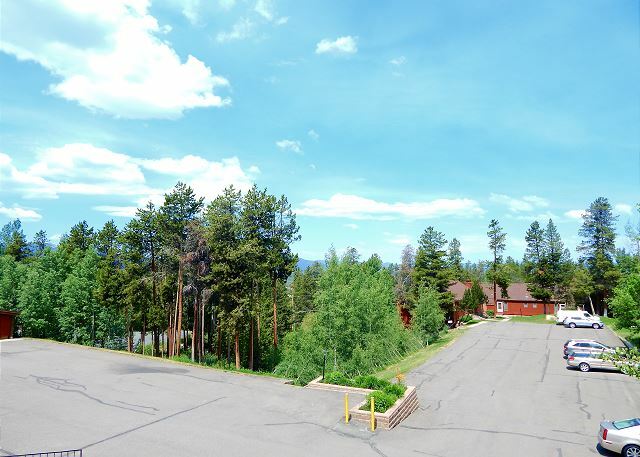 Just off the living is an additional powder room, and a great deck with a gas grill and views of the continental divide. 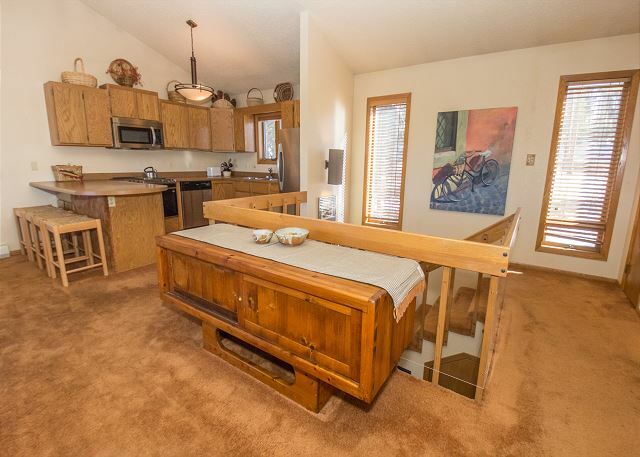 This townhome sits in a small complex, with all the appeals of quaint Colorado. The year round bus stop is just steps from the door, and makes visiting Winter Park so much easier. 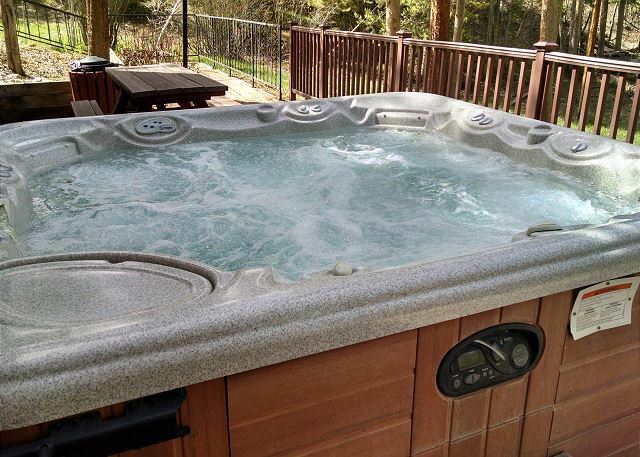 The clubhouse offers an outdoor hot tub, another large grill and a common room with games. 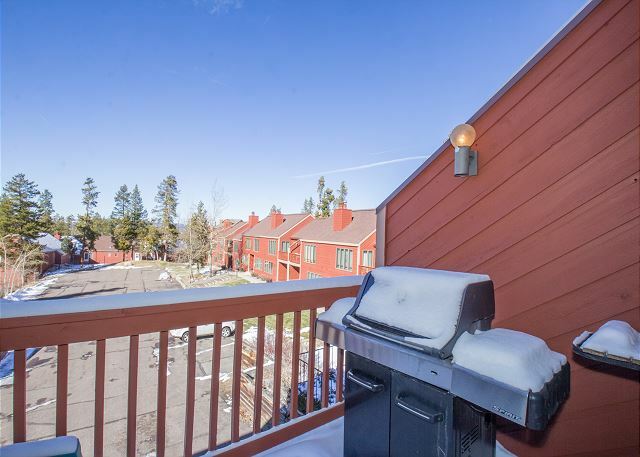 This townhome has it all and is perfect for summer and winter! Minimum Age is 25. We loved the vacation rental. Loved the wood burning fireplace, old school CD player and speakers and great music to boot. They could work on the beds and bed linens. GREAT WEEKEND! A VERY NICE SURPRISE UPON ENTERING " A THANK YOU CARD AND A GREAT GIFT "FAT TIRE" GREAT PLACE. The condo actually is nicer than what the photos make it out to be. It was well stocked, although some of the pans need replacing. We were delighted to be greeted with snacks and wine. We did wish there was A/C. I know it's not hot for long in the mountains, but my menopausal mom is always hot. The wi-fi was not very strong except late at night, so I do not recommend if you have work to do. Tv and Netflix services worked just fine, though. Beds comfortable, W/D worked great, everything clean. We loved the retro vibe and the sweet stereo. More of a 4.5 stay than a 4 star, but it won't let us do that. Hi Katherine! So glad you enjoyed it! We absolutely agree that this property is better in person than the photos! Please come back and stay with us again, we think you (and your mom) would love it hear in late September when the leaves are changing and the temperatures are nice and cool! -Mountain Chalet Properties! We loved that Lookout Village is close to Winter Park Resort and the local restaurants. It made our vacation affordable and flexible! The space provide privacy, everyone had their own bedroom. Jacob was very helpful and attentive! Kelsey, We greatly appreciate your kind words. You were a wonderful guest. I am truly glad that you had such a positive experience, we would be eager to welcome you back! This condo is great. 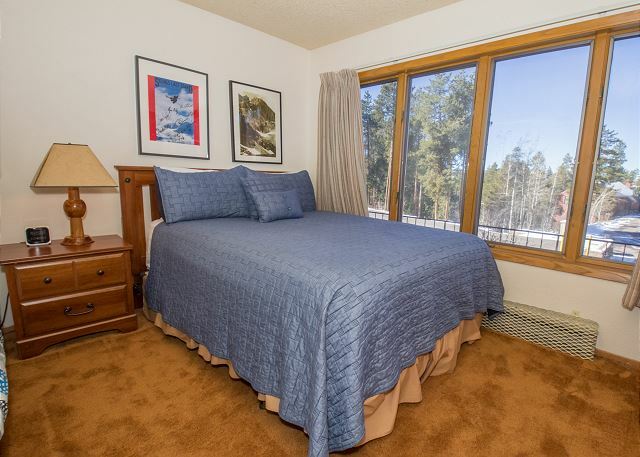 It fit all 8 of us comfortably, is conveniently located around the corner from a grocery store, and is a 5 min drive to the ski slopes. Jacob and his staff were very accommodating and willing to go the extra mile to ensure our stay was everything we hoped it would be. Cole, Thank you for the kind words! We are truly glad that you enjoyed your stay. You are welcome back anytime! The location and condo were very nice. However, I chose this place because there was a hot tub. The hot tub was locked with a sign that said closed. The lock had a combo that was not provided to us. Please take the hot tub photo down if you don't intend for guest to be able to use it. I spent four nights at Lookout Village during a recent trip to winter park. The condo was well stocked with everything we needed to have a great ski trip and is close to anything you could need including a grocery/liquor store on the way home from the mountain. This was one of the best VRBO condo's I've stayed in yet. We absolutely loved our stay here! It was cozy and perfect. Everything we needed (and wanted) was here. The furniture was comfortable. The kitchen was well-stocked. Thank you so much for sharing your beautiful home! Thank you. This was a wonderful little retreat place for our family of four. The outside may appear non descript but the unit was lovely inside. perfect location for winter park get away! The house was a perfect place for me and some friends to get away to the mountains for a weekend. I liked that the sleeping and living areas were separate so that when some of us wanted to go to sleep the others could stay upstairs in the living room. I would definitely stay here again on my next trip to winter park. Can't beat this place for the price. We had 5 guys and everybody got a bed. 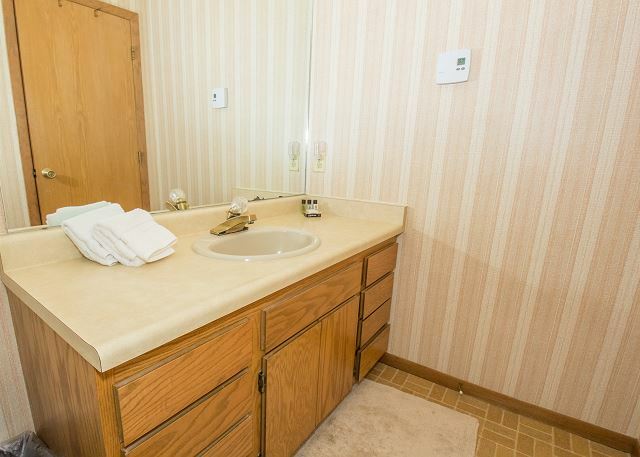 There's also a hot tub nobody uses and the kitchen is fully stocked with stuff to make your own food but you have to clean most of it because its dirty. It is a little far from the hill, maybe 15 minutes or longer depending on weather but who cares for $150/night, WORTH!!!!! LV16 is a lovely condo. Very open and spacious. Well appointed. We had a great stay. Close to WP skiing and lots of hiking,snowshoeing and CC skiing just minutes away (check out the red gate). Our family of many young adults rented this condo for Christmas 2016. All agreed, it far surpassed any of the pics! We've rented several condos and this one was so cozy and spacious! The bedrooms nestled on main floor were so practical. The bonus room with 3 twins was so roomy. We loved the wood burning fireplace. The cupboards were stocked with any plate, pot, pan, glass, and condiment you could ask for, and more! We loved the complimentary wine, lotions, shampoo, etc. 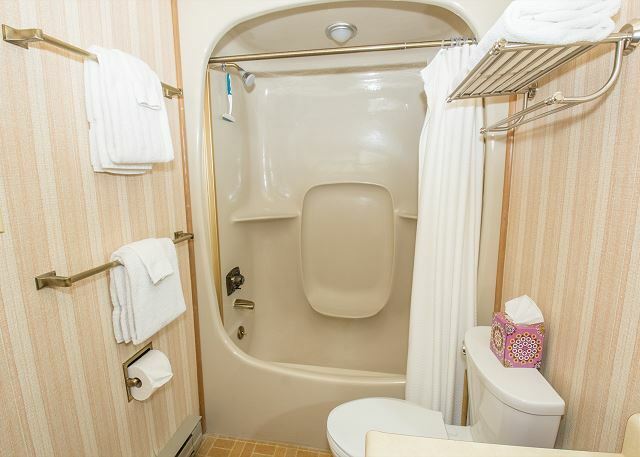 We were surprised you had to walk across the parking lot to the jacuzzi, but we thoroughly enjoyed it. 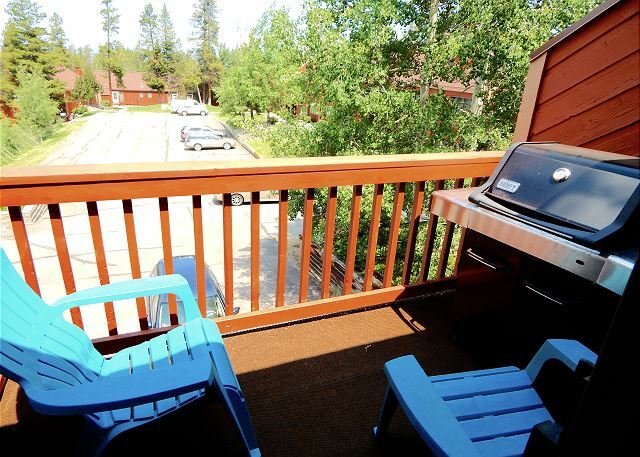 The location is so convenient, behind the grocery store, across from the sledding hill, and minutes from the ski resort! And it was clean! From booking to check out, everything was top notch. Alex from Mountain Chalet Properties was very attentive and answered any question quickly. The condo itself is perfect. I really like the bedrooms being on the lower (entry) level. The "den" area is expansive and perfect for 8-10 people to lounge around. The supply of book, puzzles and movies is a nice touch too. We'll certainly be back!